Gain overview, convenience & security in your network. 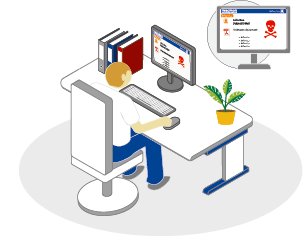 With macmon NAC, you know at any time which endpoints are on your network and can efficiently monitor your PCs, printers, laptops and medical, technical and other endpoints whilst protecting them against unauthorised access. Guest and employee devices (BYOD) can be granted access with the dynamic management of the network segments easily and securely. Besides immediate network transparency for LAN and WiFi, macmon NAC also enables you to adhere to current IT security standards (among others ISO 27001). 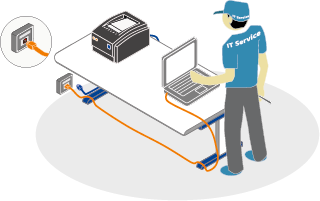 The solution can be installed and configured within one day and without any changes to your existing infrastructure. 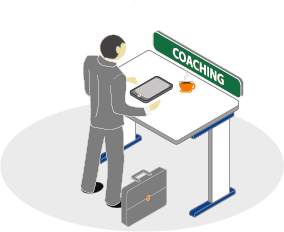 With an experienced team of developers and our first class support in Germany, we are the expert partner on your side. 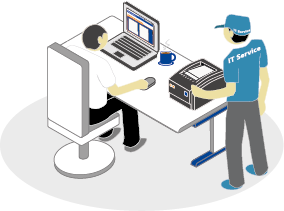 An impostor disguised as a service engineer replaces a printer with sensitive data on the hard drive and steals your data. 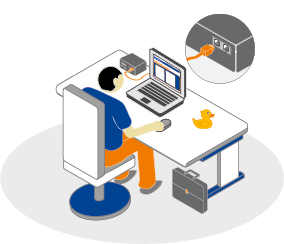 An unknown user connects his notebook to a company docking station and gains full unrestricted access to the network. A secret agent gains access to the network via ARP Spoofing or MAC Spoofing. 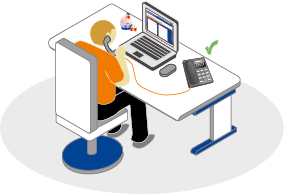 An external employee connects his notebook via LAN or WiFi to the company network. Malware sent via e-mail by an unknown source infects the endpoint device and spreads within the network. 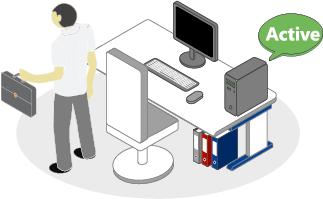 An employee is moving internally to another office and needs access to the assigned resources. 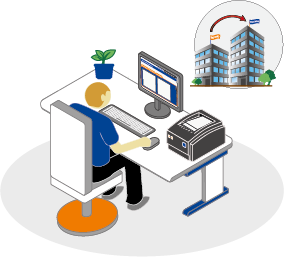 An external user connects his endpoint device to a port usually used by a printer. 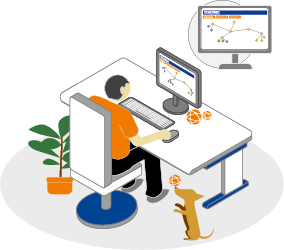 The administrator gets a complete overview of the network across many office sites by visualizing the network components. 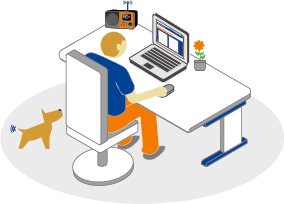 An employee at work listens to his internet radio connected to the company WiFi. 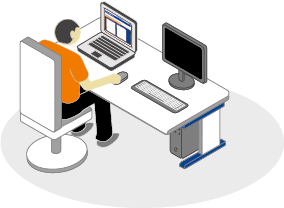 Provide full network access to notebooks and PCs with VOIP telephone switches. 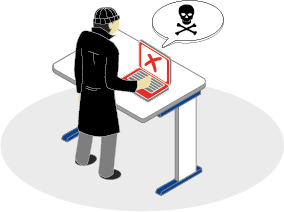 Employees present a security risk when they do not properly shut down their PCs, but their monitors. A visitor registers his tablet and mobile phone via the Guest Portal in the network. macmon Network Access Control provides you with a complete overview of your entire network environment at all times, performs a large number of essential network configurations automatically and thereby guarantees that all of the devices in your network are protected against unauthorised access and network attacks.